Beginning with Hugo Grotius in 1622, dozens of lawyers have published books in which they supposedly use legal standards of evidence to prove Jesus rose from the dead – something most Christians believe as a matter of faith. The arguments of these “legal apologists” may seem impressive to laypersons, especially people predisposed to believe them. 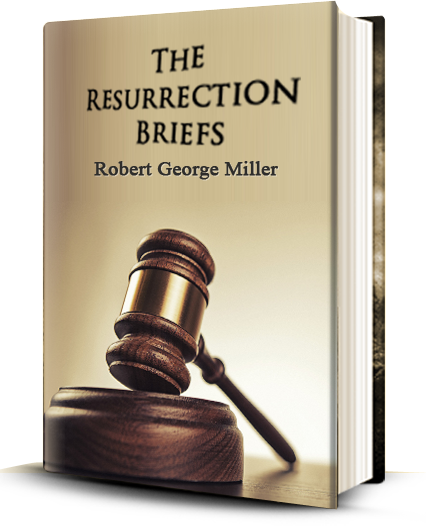 Proverbs 18:17 explains, “The one who first states a case seems right, until the other comes and cross-examines.” I therefore propose that opposing counsel brief the issue in a single book: THE RESURRECTION BRIEFS. 1 Peter 3:15-16 requires Christians to “Always be ready to make your defense [apologia] to anyone who demands from you an account of the hope that is in you; yet do it with gentleness and reverence.” I seek the best possible counsel to argue in favor of Jesus’ resurrection. I come to cross-examine.